The Chevy Silverado 1500 is one of the best-selling trucks in the market for good reason. 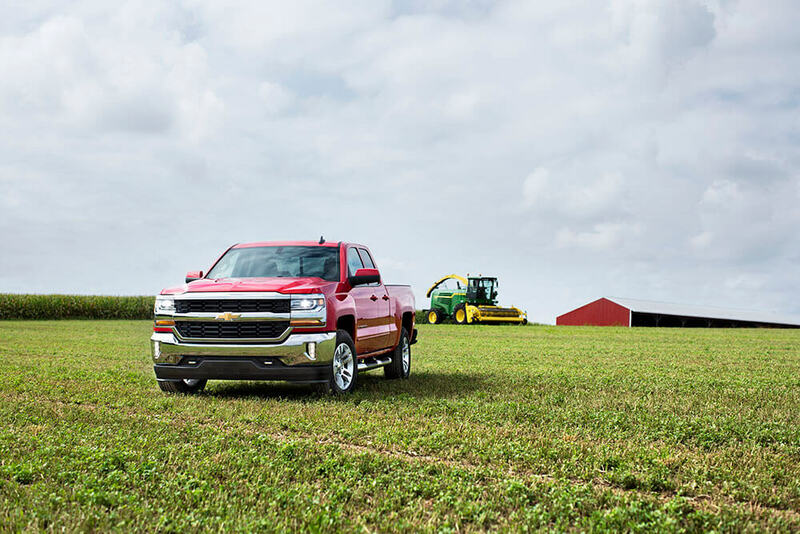 While Chevy offers this premium pickup in a variety of trim levels, the Chevy Silverado 1500 performance is solid across the board. In fact, the Silverado 1500 has gained tremendous popularity for its blend of rugged power and efficient fuel economy. Are you ready to get behind the wheel? The Sullivan-Parkhill Auto Group is here to introduce you to the latest model in person! The available 5.3L V8 engine eAssist model generates up to 24 mpg on the highway, which leads the way in efficiency. Check out the 6.2L V8 engine, available on the LTZ trim for an astounding 420 hp on the highway. Want to tow up to 12,500 pounds on the open road? Opt for the available V8 with the Max Trailering Package! This powerhouse is built with a hydroformed high-strength steel frame capable of robust horsepower, tough towing, and off-road adventures with ease. Whether hauling heavy equipment home or heading out of town to tackle rugged terrain, the Chevy Silverado 1500 performance won’t let you down. Chevy offers three different powertrain options, each with exceptional specs. The basic 4.3L V6 engine generates 285 hp with a best-in-class torque of 305 lb-ft. Plus, it can tow up to 7,600 pounds and achieve up to 24 mpg on the highway! If that’s not enough power, then try the available 5.3L V8 engine. This powerhouse offers a little extra muscle to get through the day, including 355 hp and 383 lb-ft of torque. The towing capacity also leaps to over 11,000 pounds! The Silverado’s V6 and V8 options are impressive enough, but that’s not the end of the amazing options available for the Chevy Silverado 1500. Bold drivers can also choose the available 6.2L V8 engine with a best-in-class towing capacity. Rev the engine to unleash 420 hp and 460 lb-ft of torque, and you can enjoy a powerful towing max of up to 12,500 pounds! Plus, the Silverado can be equipped with an 8-speed automatic transmission for smooth and seamless shifting. Not only will you enjoy boisterous horsepower, but you’ll also love the top-notch handling on this beast! No matter which configuration you select, the Chevy Silverado 1500 performance is among the best in the pickup segment. But, you don’t have to take our word for it! Stop by the Sullivan-Parkhill Auto Group dealerships for a chance to get behind the wheel. 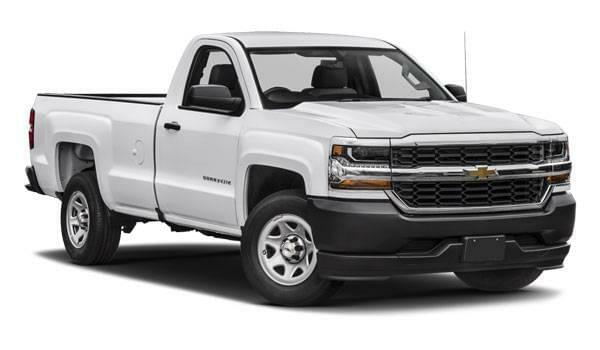 Preview our new Chevy Silverado 1500 inventory online, and feel free to apply for financing if you’re ready! Contact us for more information.